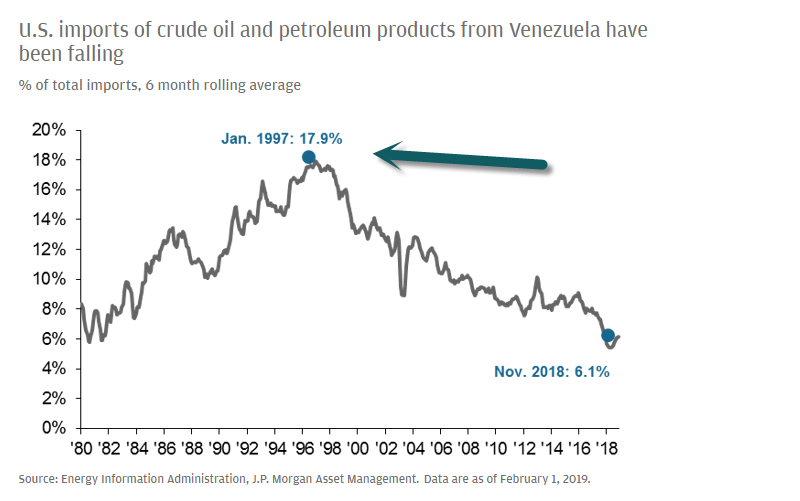 1.Amazing…The U.S. Got 18% of Crude Oil in Mid-90’s from Venezuela. 2.WSJ-Earnings Don’t Matter as Much as You Think. Earnings are overrated. 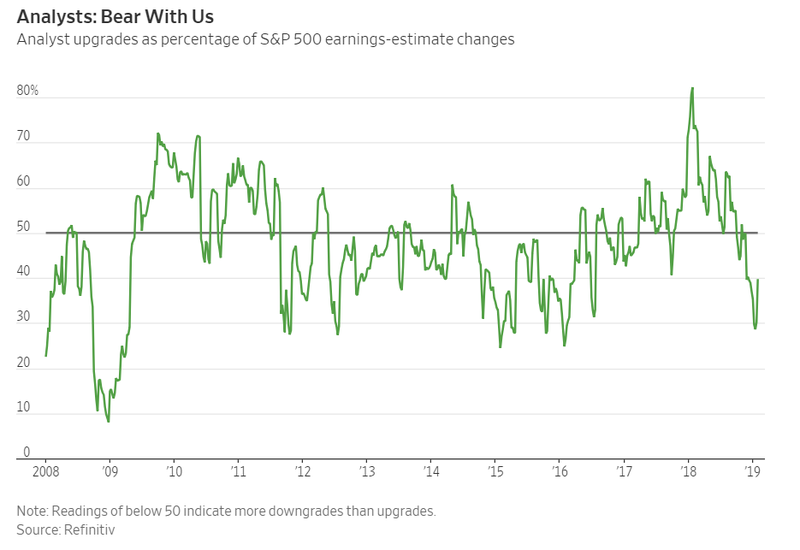 As we reach the halfway point in the S&P 500’s fourth-quarter earnings season, investors are obsessing over financial reports and downgraded profit forecasts from Wall Street analysts. Here’s a heresy: This doesn’t matter nearly as much as people think. Start with the reasons for concern. Estimates for U.S. earnings this year have come down sharply, and the first-quarter S&P 500 estimate is for just 0.5% year-over-year growth, the worst performance since early 2016, when profits fell, according to data from Refinitiv. Stock analysts have been downgrading profit forecasts for the year ahead far more than they’ve been upgrading them, both in the U.S. and world-wide. And U.S. companies have been lowering their guidance on future earnings, with 30 negative and only 12 positive so far this quarter. 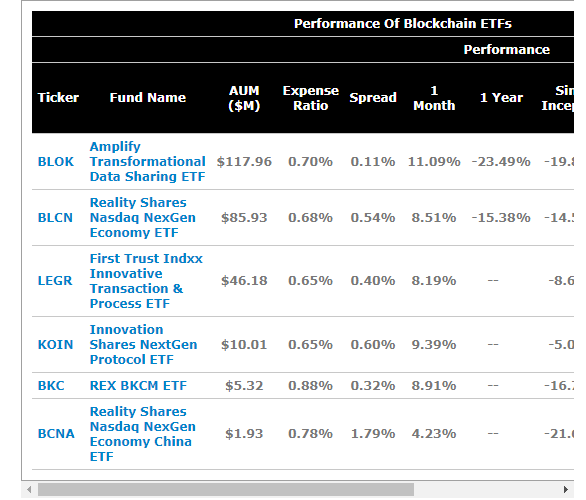 Last January, four blockchain ETFs launched within days of each other. Then, interest in blockchain ETFs all but evaporated (read: “Comparing 4 Blockchain ETFs“). 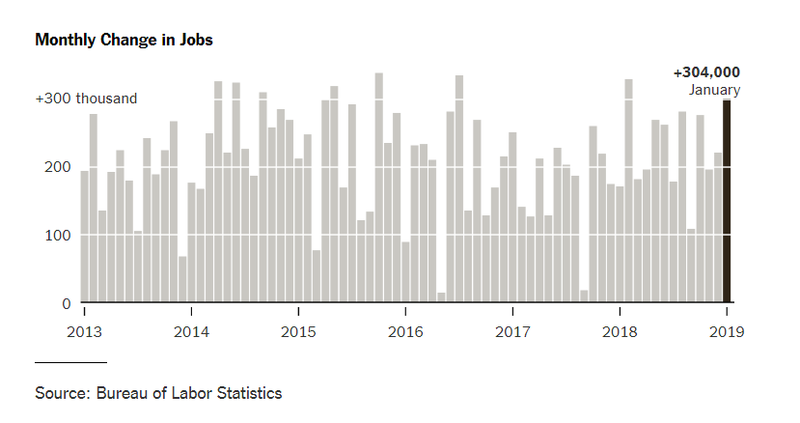 4.100th Consecutive Months of Job Gains…Shutdowns, Trade Wars, Natural Disasters. Over the past eight years, the American economy has endured trade tensions, debt-limit standoffs, foreign-policy crises and all manner of natural disasters. Through it all, companies kept on hiring. The resilience continued in January as employers shrugged off both the monthlong shutdown and fears of an economic slowdown to add 304,000 jobs, far more than forecasters had anticipated. The report from the Labor Department marked the 100th consecutive month of job gains, more than double the previous record. 5.Nuts…400m Chinese will Travel During Holiday. Chinese New Year is one of the largest holidays for travel. During the New Year, hundreds of millions of people take planes, trains, and automobiles to celebrate the event with their friends and families. 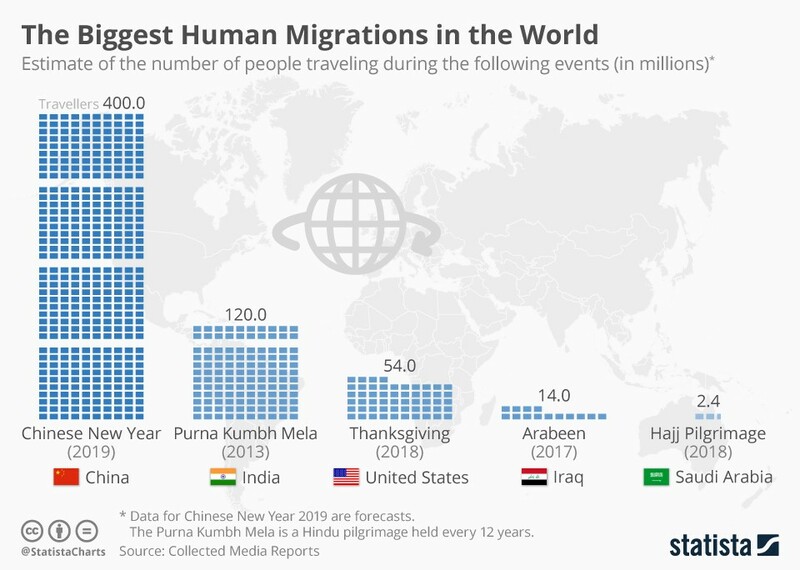 This year, more than 400 million people celebrating Chinese New Year are expected to travel, including nearly 7 million abroad mainly in Thailand, Japan and Indonesia, according to Ctrip estimates. 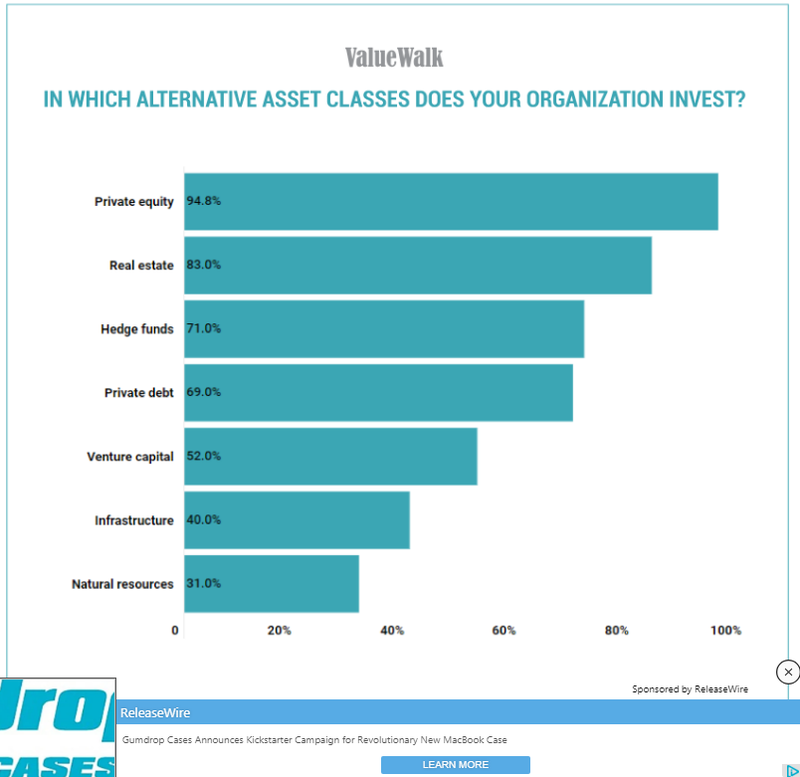 6.Good Read on Alternative Investments. 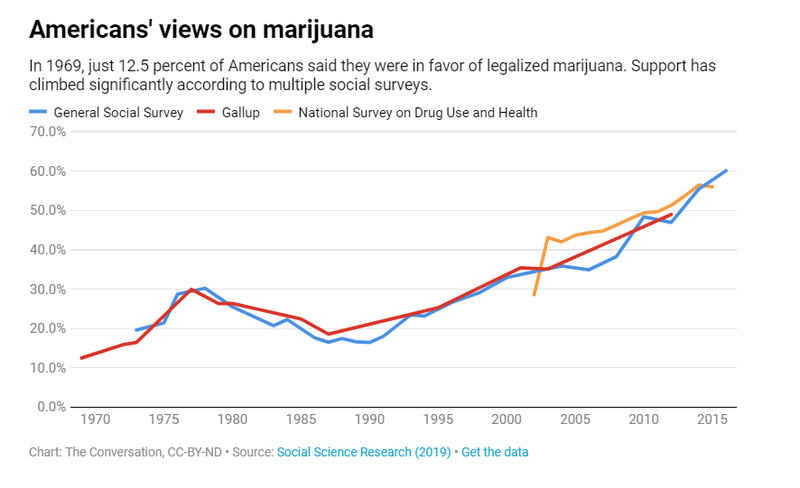 8.Americans Shifting Views on Weed. By comparison, Bank of America BAC, -0.35% has an enterprise value to revenue ratio of about 1.1. Apple’s AAPL, +0.16% is around 3.1. 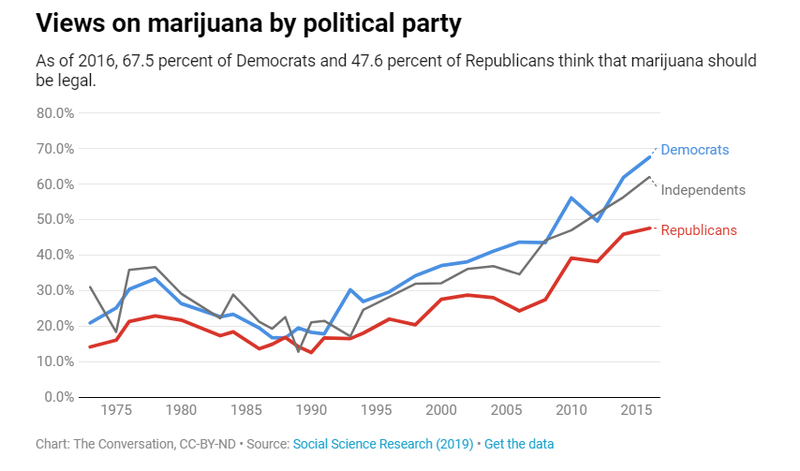 The graph above shows that one index of tradable marijuana stocks crashed 35% or more—twice—just in 2018. The Alternative Harvest ETF MJ, -1.80% started its life as a little-known index of Latin American stocks. Then it changed its focus on Dec. 26, 2017, to a pure play on marijuana stocks. 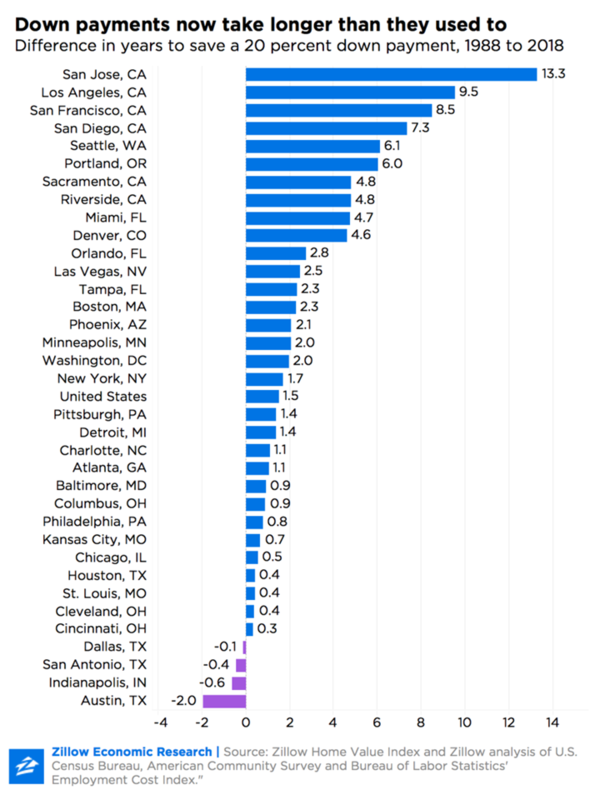 Its price soared and then cratered, an effect of legalization headlines that came and went. 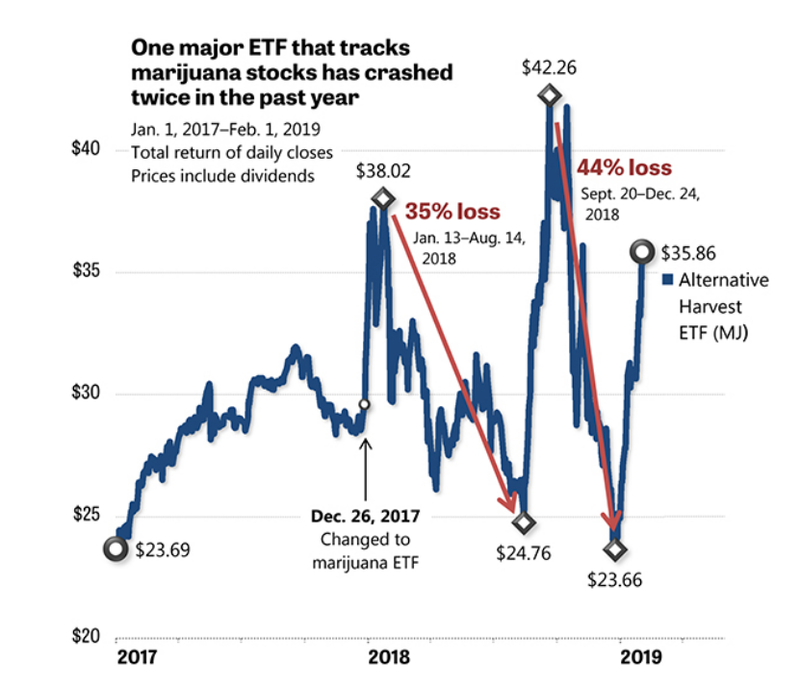 Similar index funds, such as the Horizons Marijuana Life Sciences ETF HMMJ, -1.68% similar crashes, although not on exactly the same dates. It will build trust and improve relationships, whether you’re a startup of 10 or an established firm of 1000. Transparency doesn’t mean sharing every detail. Transparency means always providing the context for our decisions. To Sinek’s first point, one ongoing debate is around how much access to (privileged) information employees should be given in order to do their work. In command-and-control hierarchies fueled by hubris and fear, managers horde information, impose layers of bureaucracy, call for unnecessary meetings, and cause gridlock for knowledge workers trying to do their job effectively. But still, to Sinek’s point that transparency doesn’t mean “sharing every detail,” where do you draw the line? Buffer, the social media management company, publishes pretty much everything publicly: financials, revenues, how your money is being spent, even salaries (Joel Gascoigne, Buffer’s CEO, currently makes $225,518). But they share this with everyone in the hopes of becoming a more authentic and trusted community. Bridgewater Associates, the world’s largest hedge fund, records every meeting and makes it available to all employees. They do it as a communication vehicle and a learning tool to illustrate how decisions are made, and how the most senior people in the organization are learning and growing. That brings us to Sinek’s second point in his wise quote, which is more apropos to the discussion. Provide the context for your decisions. Transparency is a management buzzword you didn’t hear 10 or 15 years ago. Back then, management decisions made in secrecy weren’t questioned. Today, it’s a mechanism embedded in the engines that drive trust cultures. Millennial employees expect it and even demand it in their leaders. But to Sinek’s point, the real reason for transparency practiced as a business value is so that employees know and understand why and how things are happening and decisions are made. I had poor judgment and took the wrong actions in many different areas. Especially at this time, I want to try to live our value of transparency and share everything about the big mistakes we’ve made, the tough changes we’ve decided upon as a result, and where we go from here. He took the fall. Some will call Gascoigne’s public admission naive and corporate suicide. Skeptics will say that that level of transparency hindered Buffer’s ability to hire talent and raise funding to propel them forward. Actually, what it did was strengthen their culture (since transparency is a cleary-defined core value of Buffer’s) and allowed them to make better decisions moving forward. In the end, leaders should choose to practice and model transparency to build trust and solve problems, not to create uncertainty and confusion, which will raise more questions and problems you don’t want to solve.